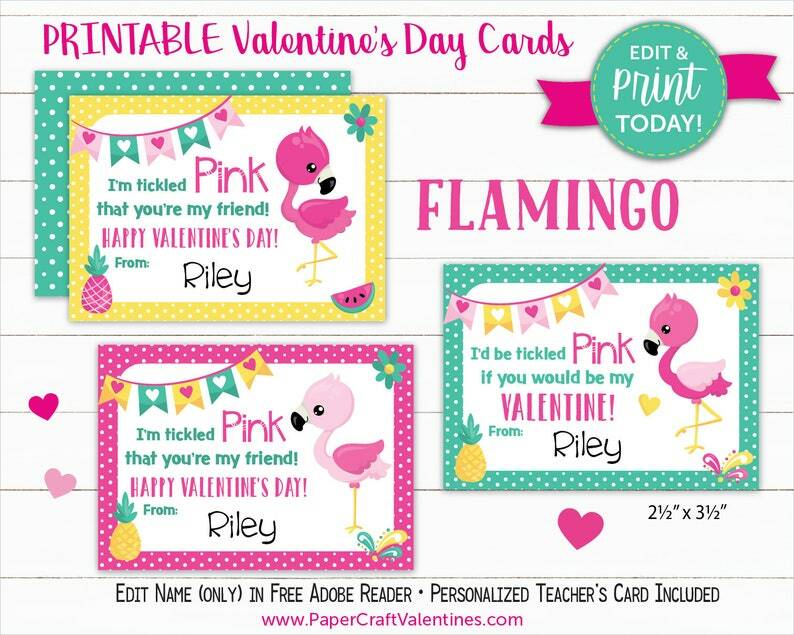 ♥ Printable Flamingo Valentines ♥ Instant Download! Super cute flamingo Valentine cards! Thanks!